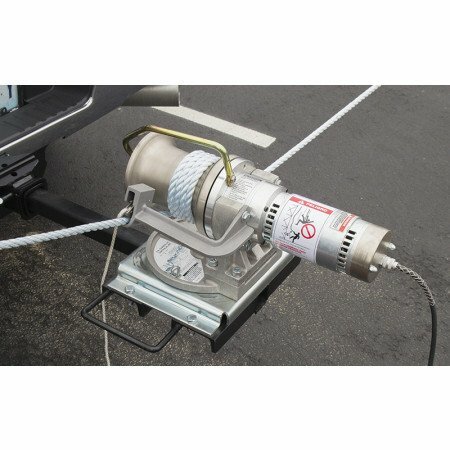 Automatically support the load when the fall line is released with this rope lock. 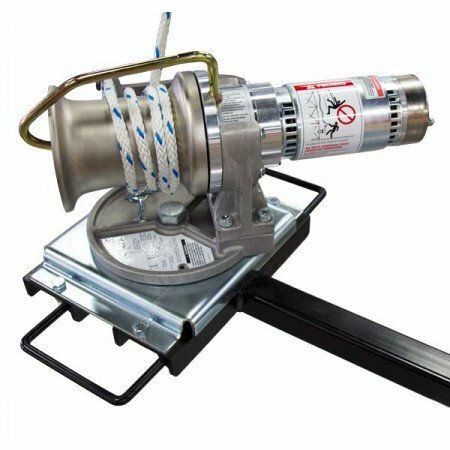 Designed for use on the AB Chance series 90 1,000 and 3,000lb capstan. Why take chances when working conducting a lift? 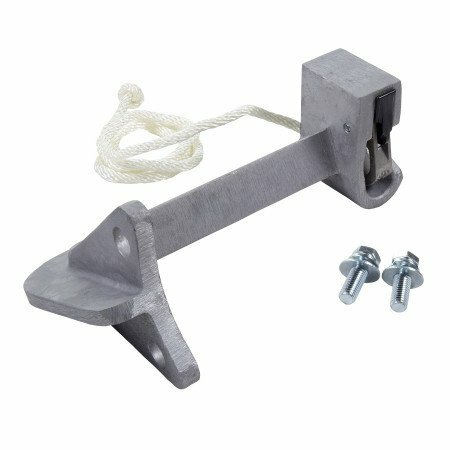 If your Capstan operator slips or lets go of the fall line this device will support the load yet is easily defeat-able (via the release lanyard) when it comes to letting slack into the system. Designed to be used with the AB chance Series 90 1,000lb and 3,000 lb. capacity capstan hoists.